Gifted with unique abilities, Royce Fletcher struggles to find his place in the world. Living a solitary life in the woods, he finds his quiet existence disrupted by unexpected visitors. Visitors he would prefer to avoid. Despite his attempts to protect himself, Royce finds himself caught up in an unexpected romance, a local murder investigation, and a destiny he has little interest in pursuing. The more he tries to pull away, the more drawn in he becomes, until he must face the demons that refuse to go away. Demons that risk more than just his life, but all that he holds dear. 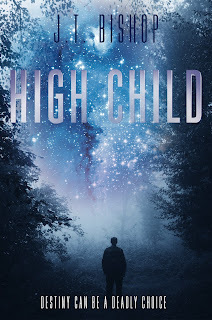 High Child is the fifth book in J. T. Bishop’s award winning Red-Line saga. Following the events in Curse Breaker, High Child is a fast-paced, page-turning, suspense story that will keep readers guessing until the end. 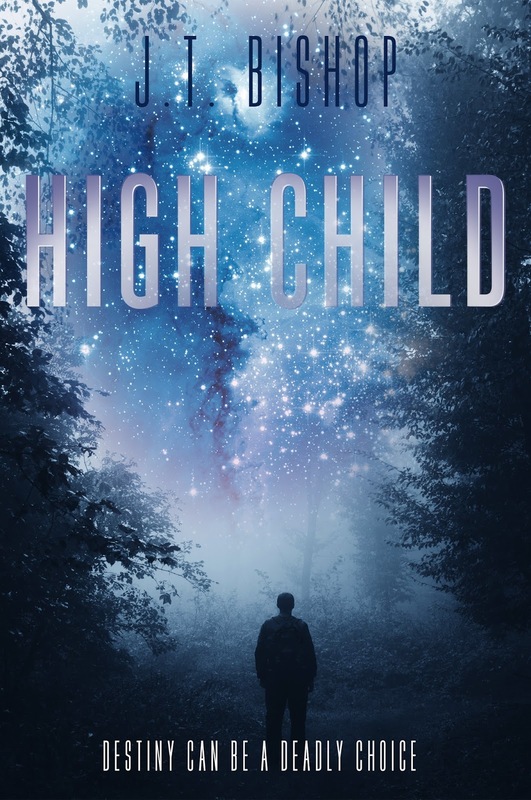 If you like a fun read with compelling characters and unexpected twists, then pick up High Child today! This was a new author for me. This is also the fifth book in the series. I was able to follow along just fine. I loved the setting in this book. This author does and awesome job keeping the tension going throughout the story. I was drawn in from the very beginning. Royce is a man who has several abilities. Gus is his friend and knows about those “gifts”. The book starts out with a murder. It then switches to two people trying to blend in to a culture they are not familiar with. Add to this mix the sheriff’s son who had been dropped into Royce’s lap while his father searches for the person who murdered the young girl. I love a good mystery. This is a great one. It held my attention all the way through. It left me frustrate at times. Just about the time had the secrets figured out I learned through a twist that I had not really figured anything out. That is the sign of a good author. Really can’t wait to read the other books in this series.